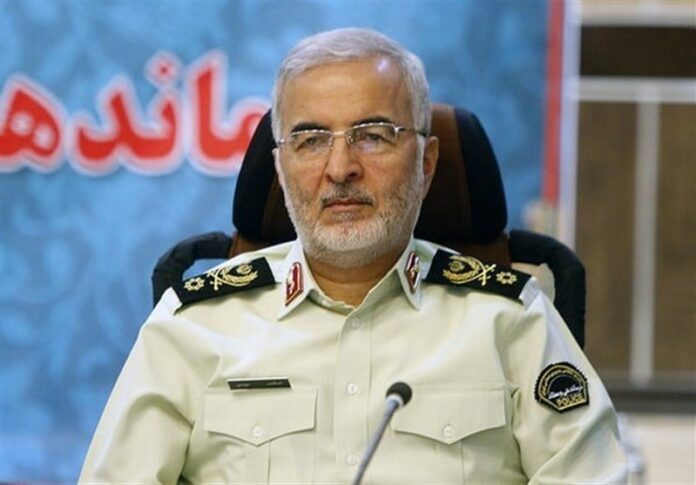 Iran’s Deputy Police Chief Brigadier General Eskandar Momeni said the police forces have managed to capture more than 500 tonnes of various kind of illicit drugs over the past 9 months. In a speech in Tehran on Monday, Brigadier General Momeni pointed to the police’s measures to control the country’s eastern borders with Afghanistan and prevent the entrance of narcotics and said the measures have expanded to western borders. The country has also managed to carry out about 1,000 anti-drugs operations over the past nine months, capturing more than 500 tonnes of various kinds of illicit drugs, he said. The police forces have also disbanded 1,241 drug gangs in the mentioned period, the commander added. Despite high economic and human costs, the Islamic Republic has been actively fighting drug-trafficking over the past decades.